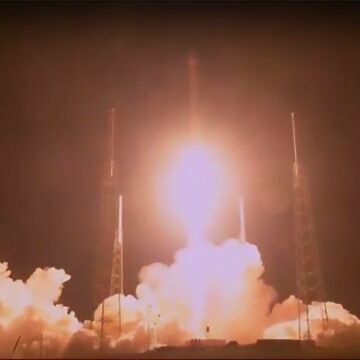 WASHINGTON — A U.S. spy satellite that was launched from Cape Canaveral, Florida, aboard a SpaceX rocket on Sunday failed to reach orbit and is assumed to be a total loss, two U.S. officials briefed on the mission said Monday. The classified intelligence satellite, built by Northrop Grumman Corp., failed to separate from the second stage of the Falcon 9 rocket and is assumed to have broken up or plunged into the sea, said the two officials, who spoke on condition of anonymity. 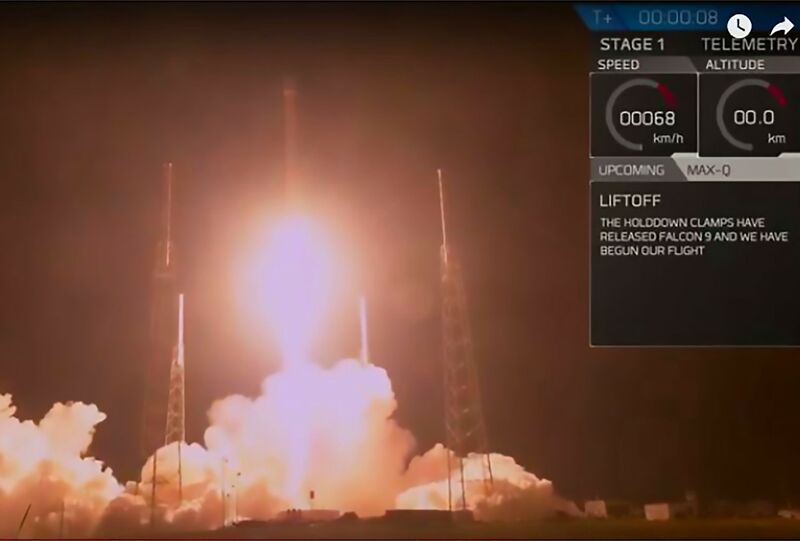 Space Exploration Technologies Corp., or SpaceX, led by entrepreneur Elon Musk, launched its first satellite for the U.S. military with its Falcon 9 rocket in May 2017.